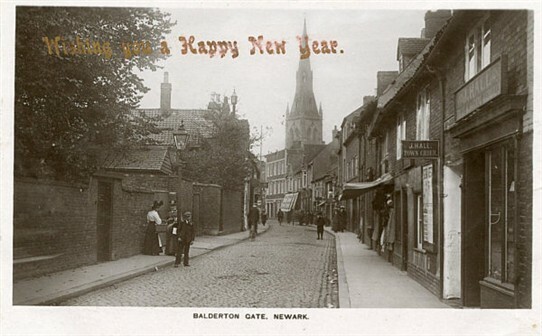 Following the appearance of our first page about Bert Hall of Newark, we were contacted by his Great Grandson, Simon Watkinson. 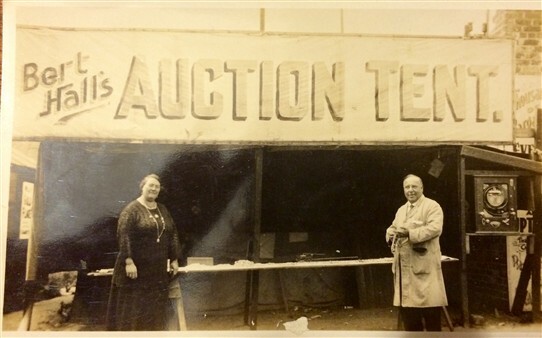 Simon has now kindly sent in some additional pictures with captions that add more information about this intriguing - and, perhaps, somewhat larger than life - character. 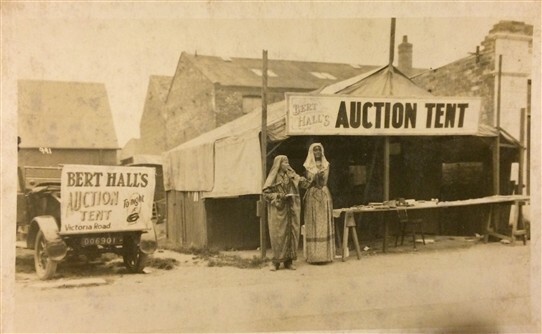 A view of the Auction tent at Mablethorpe and Family car taken in the 20's, my Grandma recalled riding in the 'Dickie Seat' at the back of the car , I think my Aunt Ciss is the Lady in the picture. 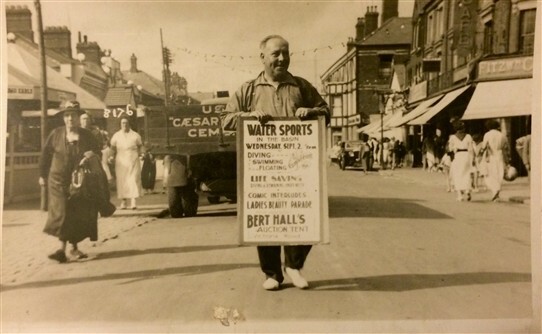 Bert at Mablethorpe advertising with an A Board-I suspect this was also to do with the High Dive act Aunt Ciss did. 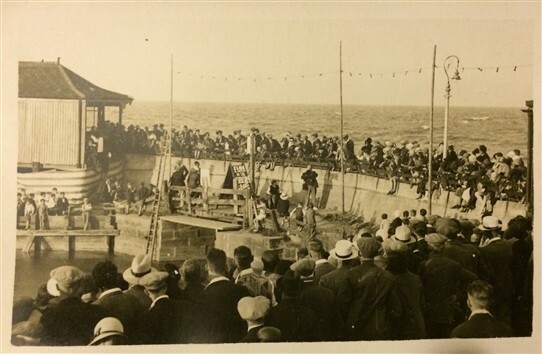 o follow on from the last picture , we believe this is where aunt Ciss did her Dive act as it was with the family pictures of Mablethorpe. This page was added by Website Administrator on 30/11/2016.